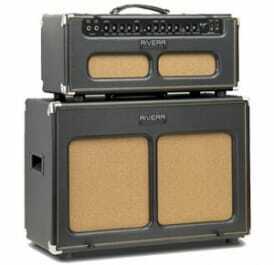 Rivera Venus series has been making big waves in the amp world, and with good reason. The Venus amps are the company’s first foray in Class A designs and they are taking things way beyond the typical Vox-derived flavors that many players think of when they hear the term. 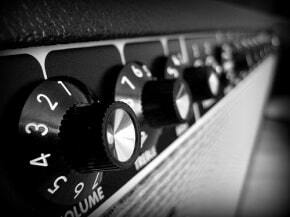 The newest amp in the line is the Venus 5. The Rivera Venus 5 pumps out 50 watts of 6L6 Class A power through two independent channels and five 12AX7 preamp tubes. The lead channel has tons of available gain on tap, enough to cover anything from blues to heavy rock, while the rhythm channel has lots of headroom to keep things crisp and clean. A footswitchable Accutronics reverb also comes standard. This makes Rivera Venus 5 one of the most versatile amps in the Rivera family, which is really saying something, as Rivera already has a reputation for covering a lot of ground with their amp designs. Other cool features found on the 5 include a Vintage/Modern switch, which cuts the output power down to 15 watts for smaller venues or recording while enhancing even-order harmonics, a line-out jack for slaving another amp or direct recording, and an active effects loop with send and return controls. All of this adds up to an amp that gives its users the ability to sound however they need to sound without carting a ton of amps around. Consider, also, that Rivera Venus 5 is available in head and combo form and this may just be the last amp you will ever need. 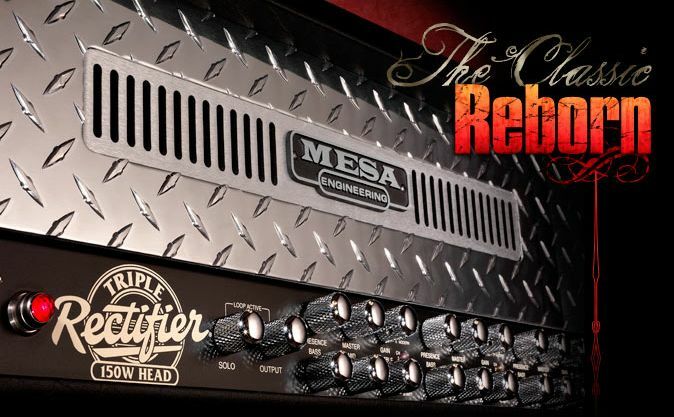 The Rivera company really seems to coming into its own in the last few years, with amp designs that go beyond imitation and show real creativity and vision. Those in the market for a higher-end amp with a unique and usable personality would do well to test-drive Rivera Venus 5; it may be just what the doctor ordered. How do you get 55w from 2 6l6s? 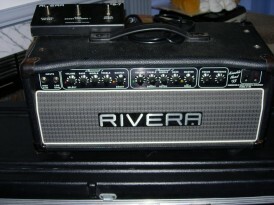 This amp per the Rivera website is 35 watts ..not 55. Why do u say 55? 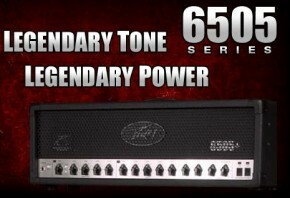 The amp was listed at 55-watts when the review was written, looks like Rivera changed it to 50-watts. Where do you get 35-watts? and the 1/2 switch cuts to 15. This makes sense because 2 6l6s cannot produce 50w of power. Ill check out the manaual and maybe email Paul. I played one yesterday and it sounded like 100w! 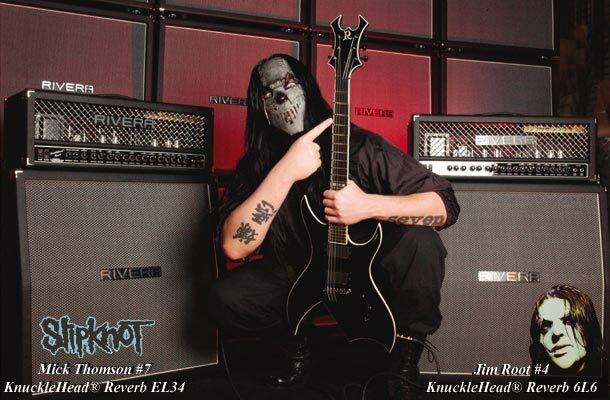 Great tone and powerful. Okay let me know. 6L6s are 25w x 2 = 50 watts. Looks like GuitarCenter, Musician’s Friend, and Zzounds all have it listed at 50 watts… as well as the owners manual.